1.44Mb 3.5 USB External Portable Floppy Disk Drive Diskette FDD for Laptop"
External Hard Drives are those devices that are connected to a computer device on the outside and help you in saving your data easily unlike internal storage devices. To derive power, these external hard drives use data cables which come from the computer systems only but some of them require an AC wall connection for it. 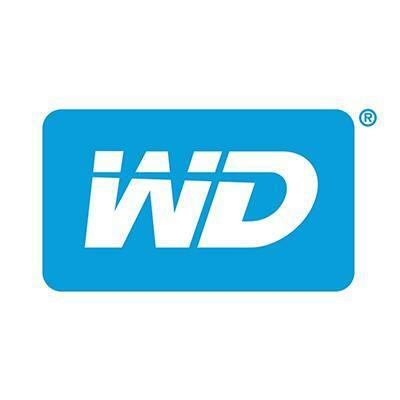 External hard drives are connected to the computer through USB cables, FireWire, eSATA or even wirelessly through a Bluetooth device connection. These are important because sometimes you cannot carry your entire computer system so, external hard drives come in very handy. 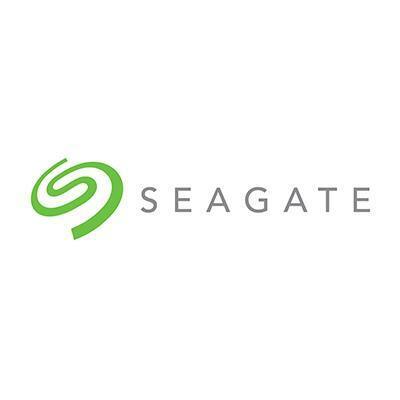 External Hard drives are important and can be needed by anybody at any time. They range from different prices and different brands to different capacity as well. The lowest market price of external hard drives starts from 682 LKR and the highest market price is 45,150 LKR. These range from storage sizes of 5GB to 8TB. 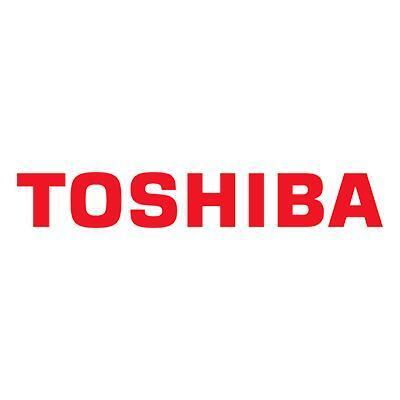 Toshiba has been developing and manufacturing storage solutions for over 50 years now and these are used by major IT and consumer electronic brands. 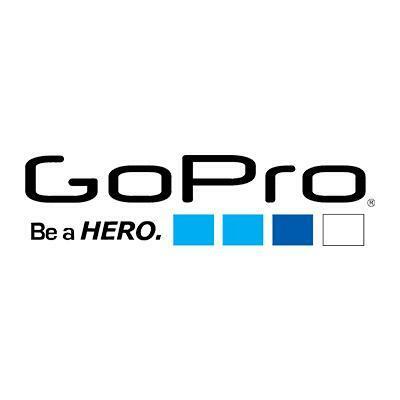 These memory devices have the aim to provide excellence in every task. 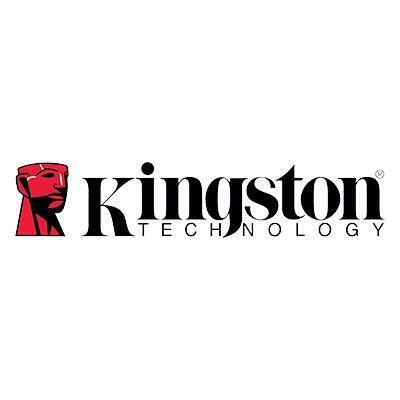 Kingston is known to be the highest quality memory products and they help in highlighting the importance of memory in computing productivity and also take necessary steps to provide reliable memory products. 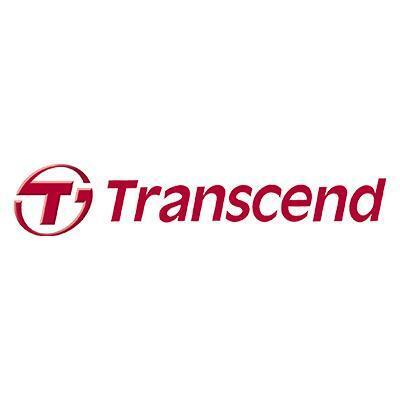 Transcend Information is a Taiwanese company that manufactures and distributes memory products. It deals in over 2,000 products like memory modules, Flash memory cards, USB drives, hard drives, multimedia products and other such accessories. Daraz Sri Lanka is offering lowest price for external hard drives with market competitive discounts from verified sellers across country. So, what are you waiting for? Place your orders online and Daraz will deliver your favorite External hard drive all across Colombo and across Sri Lanka without any hassle.